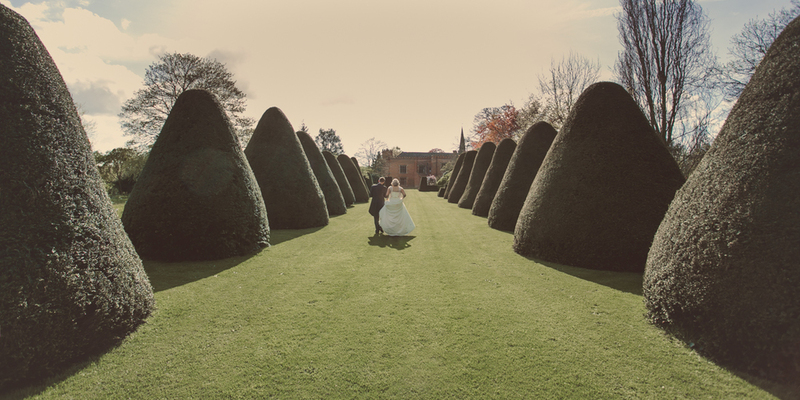 Holme Pierrepont Hall is an early Tudor Manor house and one of the most beautiful wedding venues in Nottinghamshire. Set in 30 acres of beautiful parkland and gardens, the house is the family home to the Brackenbury family and is available to host your wedding, private parties or corporate events with exclusive use of the house and grounds. Secluded and tranquil yet only 10 minutes from the centre of Nottingham. Mark Pugh said: "It is always a joy to return and see Robert and his team at Holme Pierrepont Hall. The hall sits in 30 acres of parkland, and there is a church adjacent. It is minutes from the busy centre of the City of Nottingham, and yet one is surrounded by perfect English countryside. The Hall provides a magnificent backdrop for wedding photographs, and the formal gardens, complete with grand tree-lined boulevard has to be experienced first-hand. If you are looking for a grand rural wedding venue, minutes away from civilisation, Holme Pierrepont Hall should be added to your 'must see' list." There has been a hall on this site since 1280. The Hall in its current form was requisitioned for military purposes in both World Wars and left unoccupied between them. During the Second War it was used as a base for training young soldiers of the 70th Sherwood Foresters after which it was reoccupied by Lady Sibell Argles, sister of the 5th Earl. After her death in 1968 it was sold to her cousin Mrs Elizabeth Brackenbury, who with her husband Robin carried out a programme of renovation, including in 1975 the removal of the exterior stucco to reveal the original brickwork. Their son Robert Brackenbury also lives in a separate quarters in the house with his wife Charlotte. This magnificent building and its picturesque gardens offer numerous possibilities for parties and corporate events. You are not obliged to book the whole house for your corporate event as you may wish to use only one or two rooms so please contact Holme Pierrepont Hall to discuss your requirements. Free parking, access to the Courtyard and East Gardens and wifi are available. 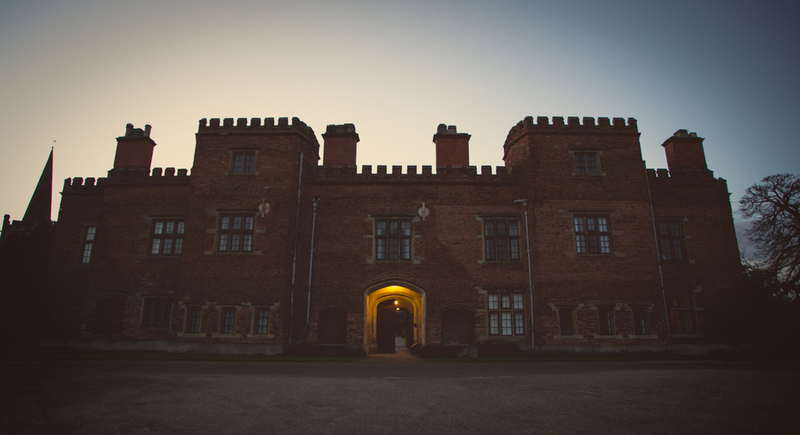 Holme Pierrepont Hall offers one of the most stunning wedding venues in the East Midlands for your ceremony and reception with its beautiful gardens and traditional interiors. They have a choice of delightful settings for your Civil Ceremony or if you would like a church wedding, St. Edmunds is next to the house. They can also cater for Asian weddings in the house for up to 120, or a marquee can be erected in either the East Garden or Front Park for up to 500 guests. 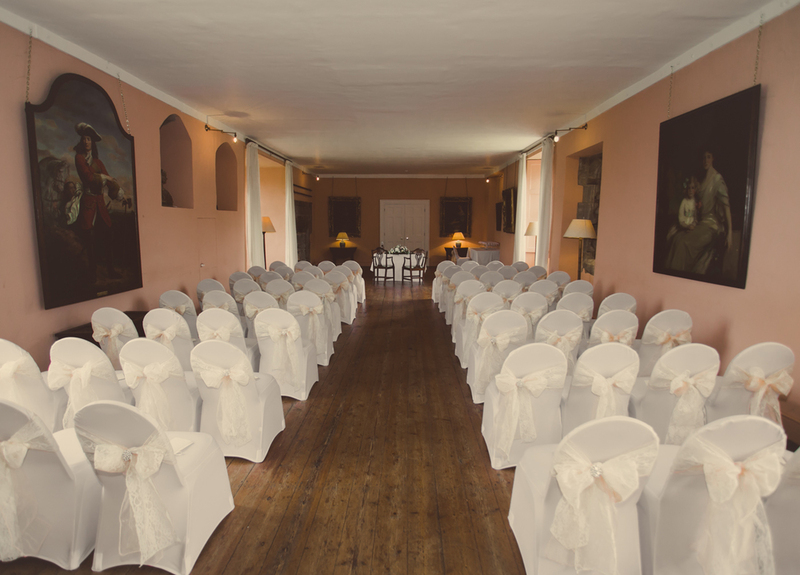 Licensed for Civil Ceremonies, Holme Pierrepont can host your wedding reception and your ceremony. It is horrible outside at the moment so let's think about summer. Warm weather, wonderful colours and smells. holme pierrepont hall's garden has been featured in several magazines and TV programmes and provides a stunning backdrop for photographs. Summer 2015. Long may it continue. Man's best friend have always been part of Holme Pierrepont and continue to be so. 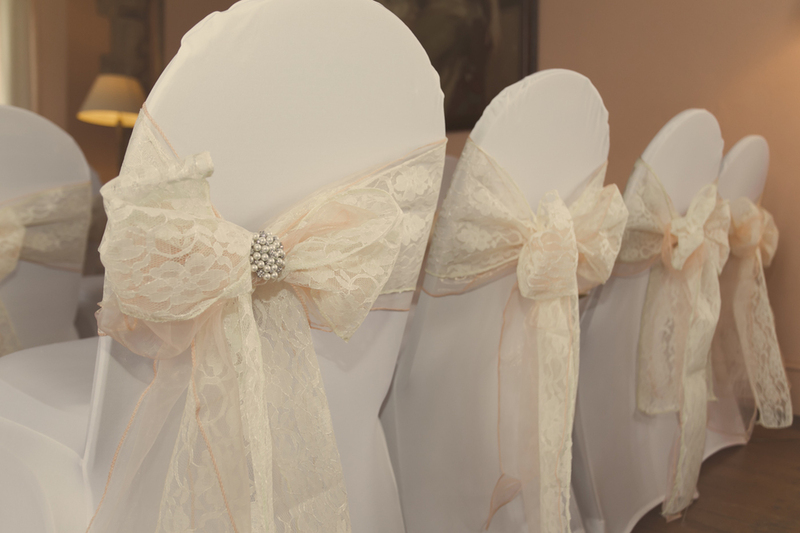 Posted by Holme Pierrepont Hall on Wedding ideas. A long table to seat everyone in The Long Gallery.